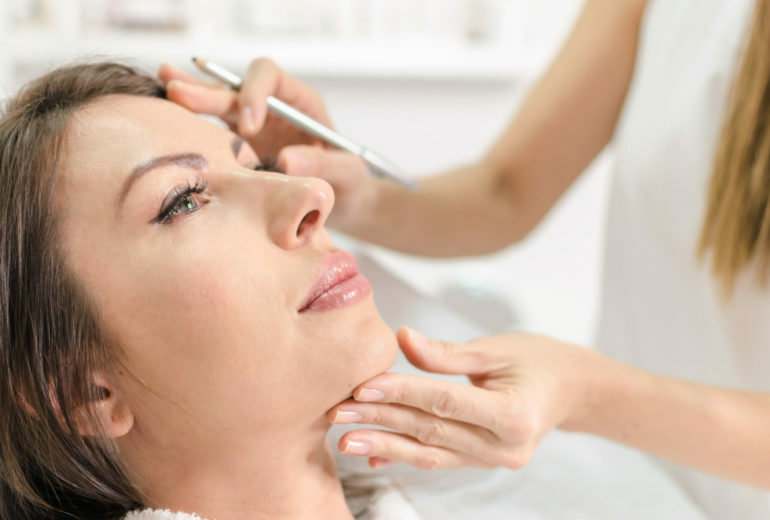 Jupiter Dental Care | What is Botox? 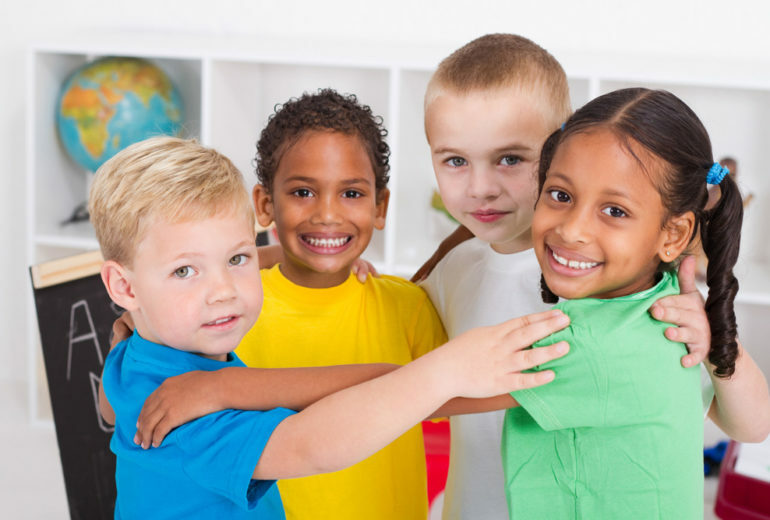 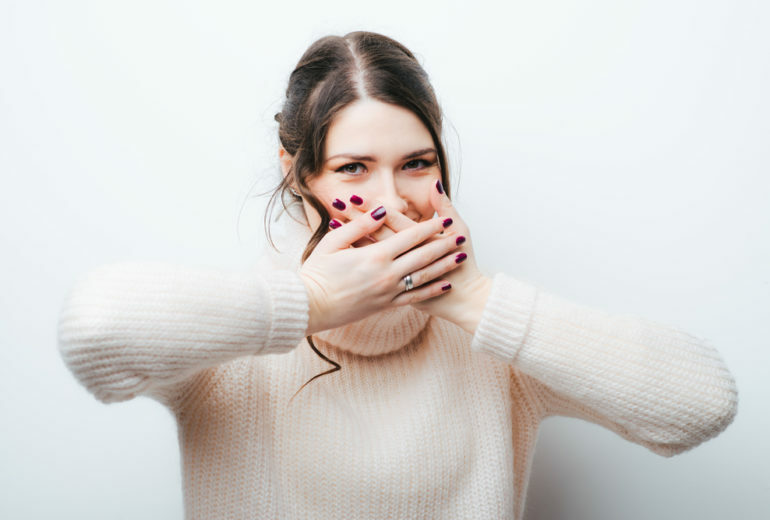 Dentist in North Palm Beach | Why Do I Have Bad Breath? 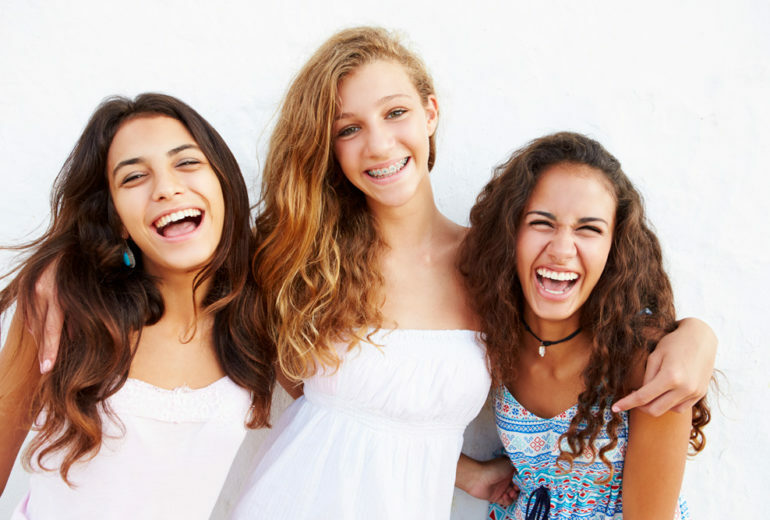 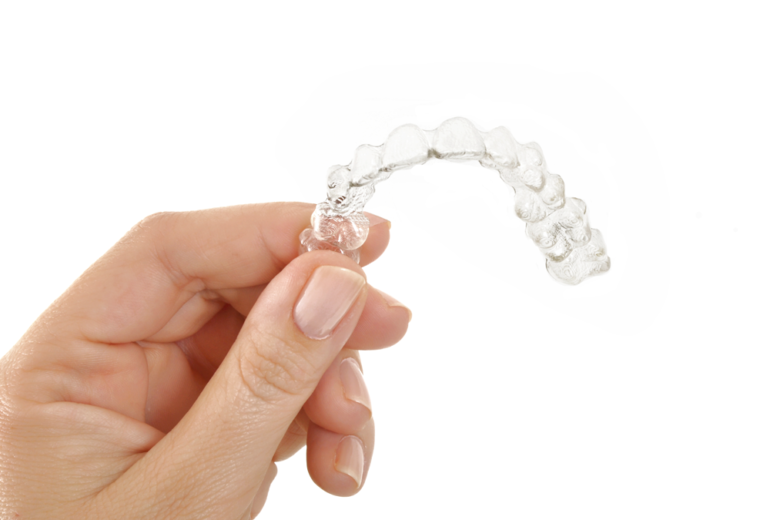 North Palm Beach Orthodontics | Should I Get Invisalign? 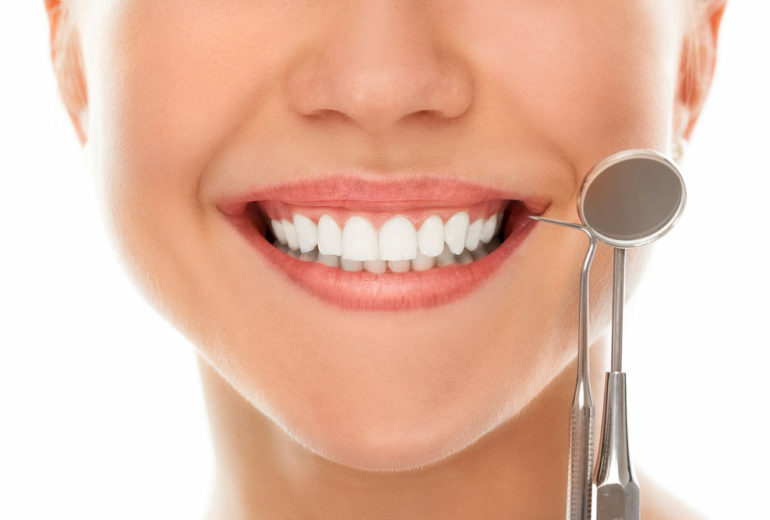 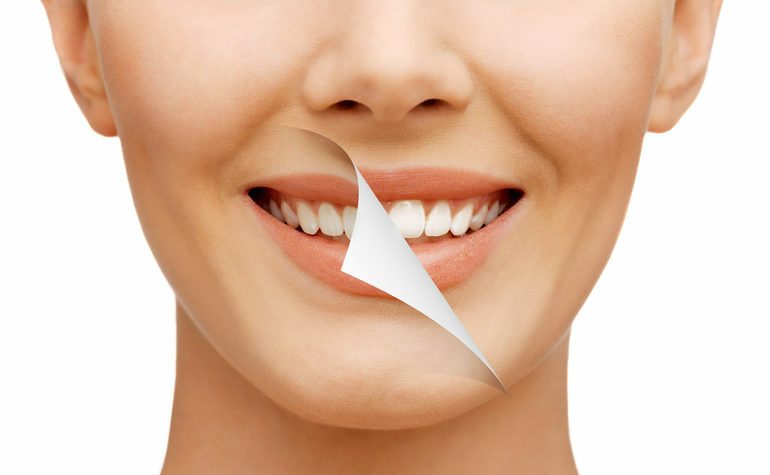 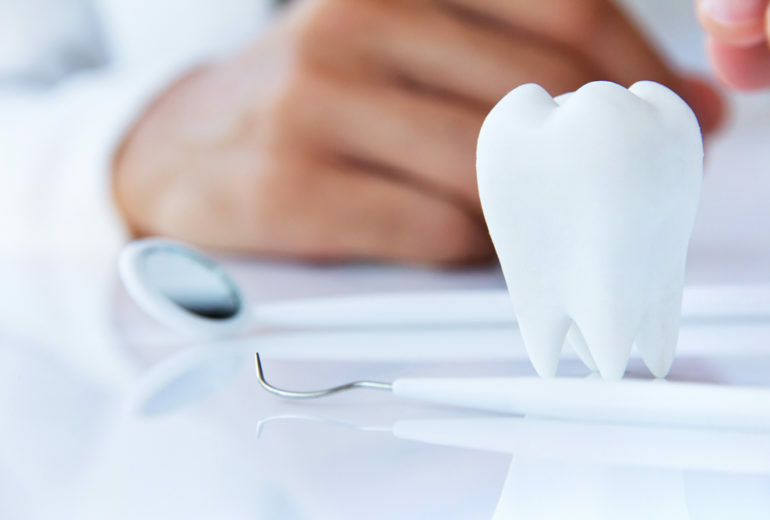 Cosmetic Dentistry in Jupiter | What is Cosmetic Dentistry?